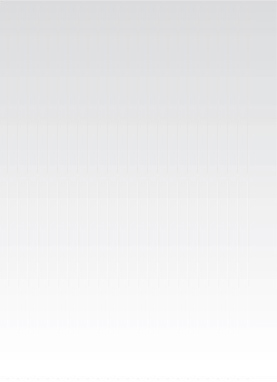 Tour is 7-8 hours long. Price is $654 per person in a party of two. For larger parties, please see price table below. Private Havana shore excursion from Havana Harbor port. Drive 2.5 hours to the stunning Pinar del Rio province to take in the scenery and visit local farms. You will be met by your Ya’lla Tours private Cuban guide at the Havana Harbor port and begin your tour. Depart Havana for a 2.5-hour drive to Pinar Del Rio, Cuba’s western-most province and primary tobacco growing region. Pass through the beautiful countryside of the Guaniguanico mountain range, agricultural lands, and pine forests. Next, visit the Viñales Valley, with some of the most spectacular scenery in Cuba. Conical limestone hills rise above the fertile valley floor, where small, privately-owned farms dot the landscape. Centuries of erosion has created many underground rivers and caves. Continue for a unique lunch at El Paraiso Paladar, a slice of paradise in the Valley of Silence. It’s part organic farm or finca and part family-run restaurant owned by Wilfredo and his daughters. When you enter the gates of the farm you’re greeted by a couple of dogs and a wafting aroma of pork roasting at the bottom of the hill. 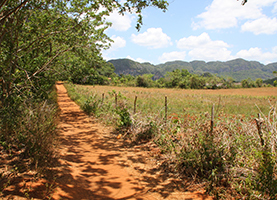 Wilfredo’s organic crops are planted in neat beds that lead out to one of the most dramatic panoramas in Viñales. It is hard to believe that just a few years ago there was nothing growing on this land except a thorny weed called el marabú. But without any pesticides, Wilfredo managed to plant fruit and vegetable crops that are now thriving and are enough to feed his family.